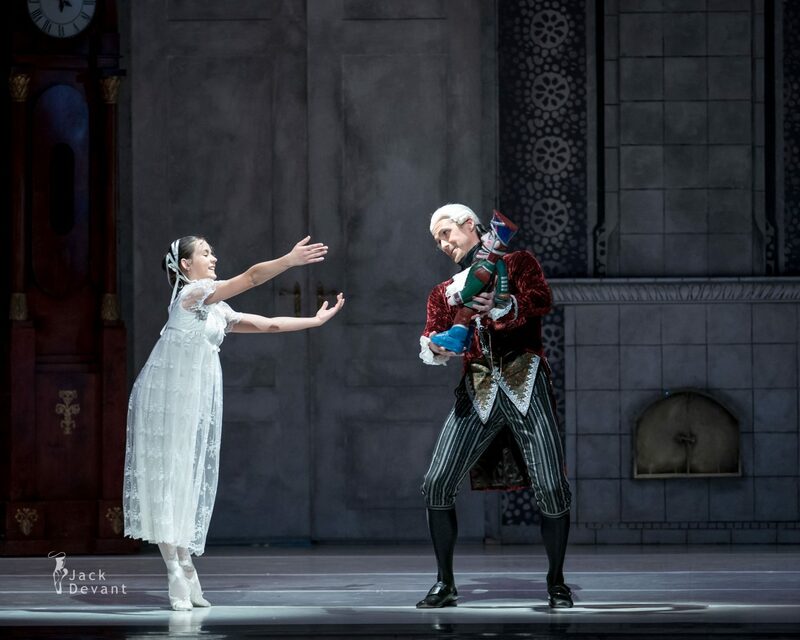 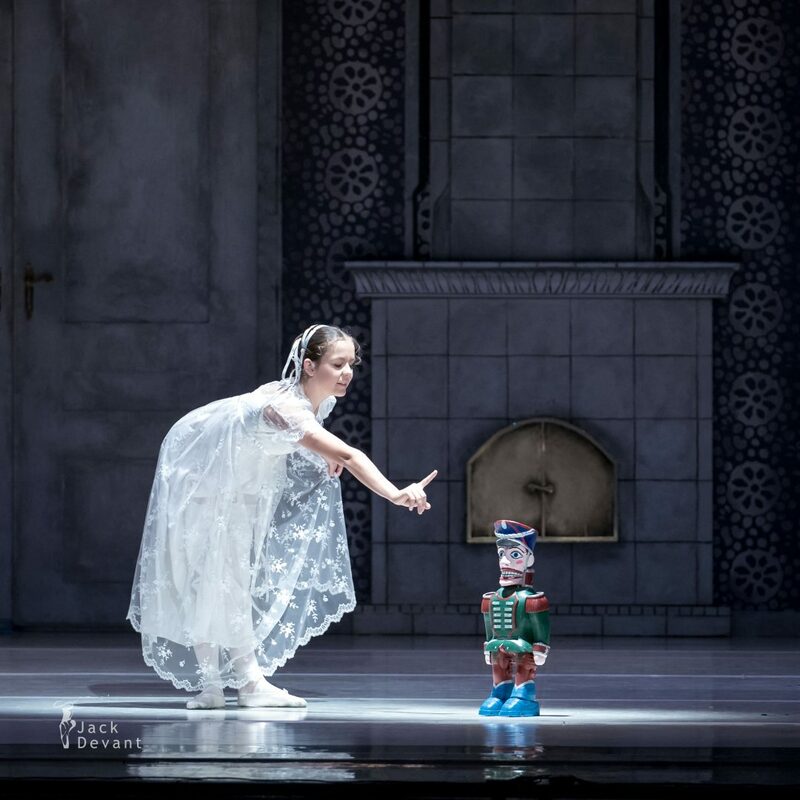 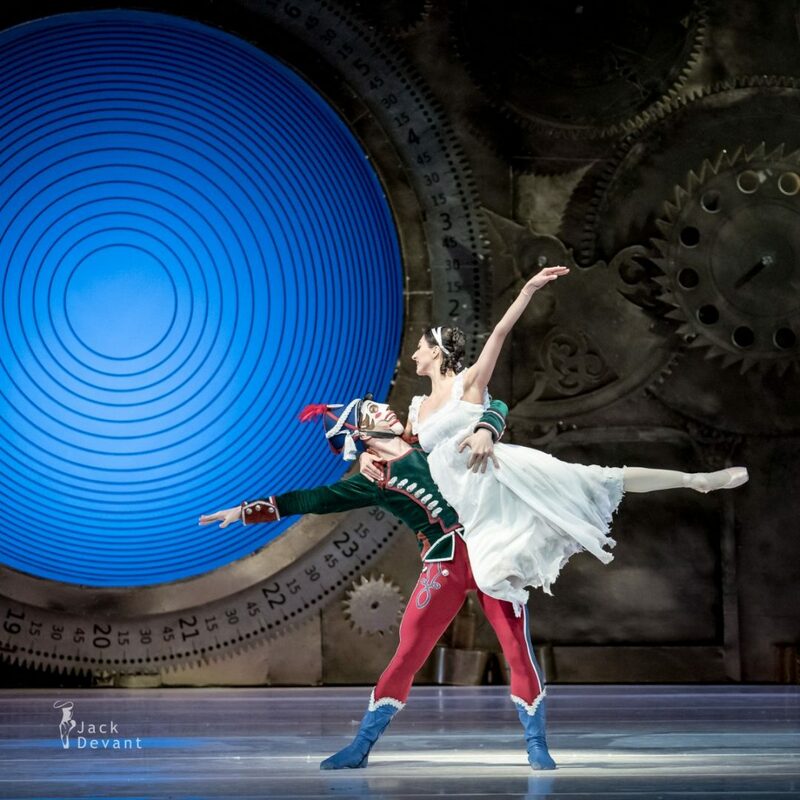 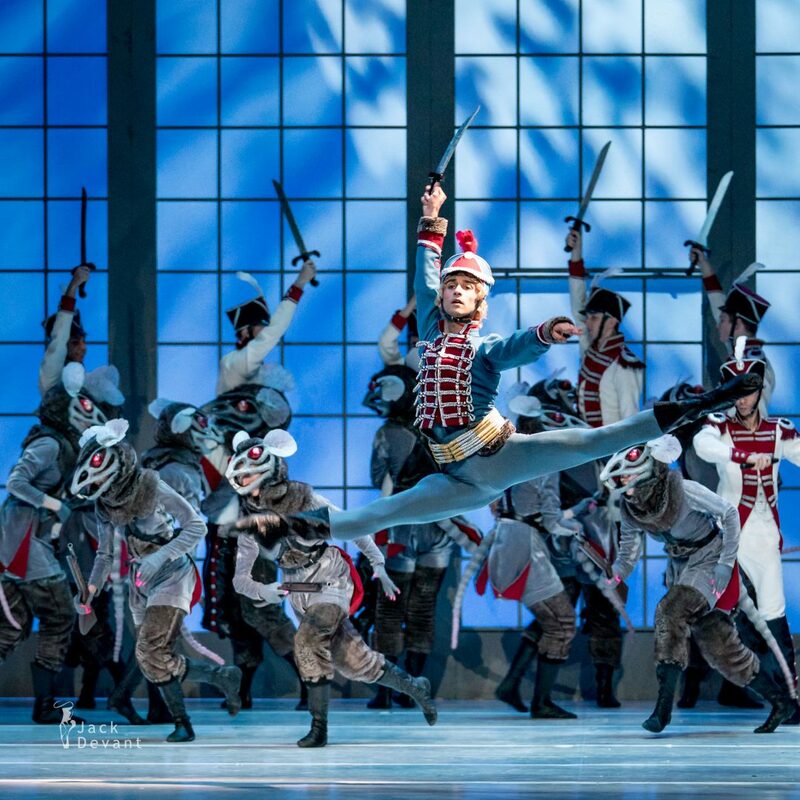 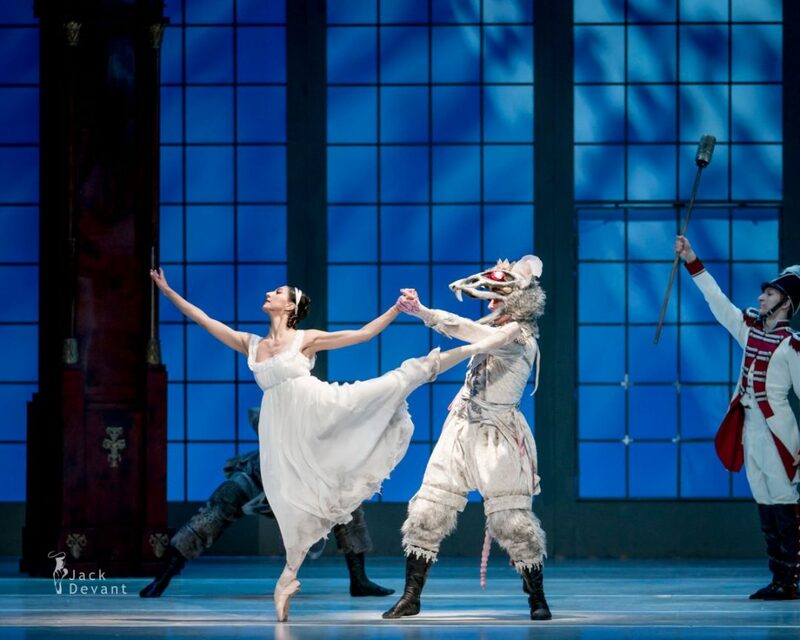 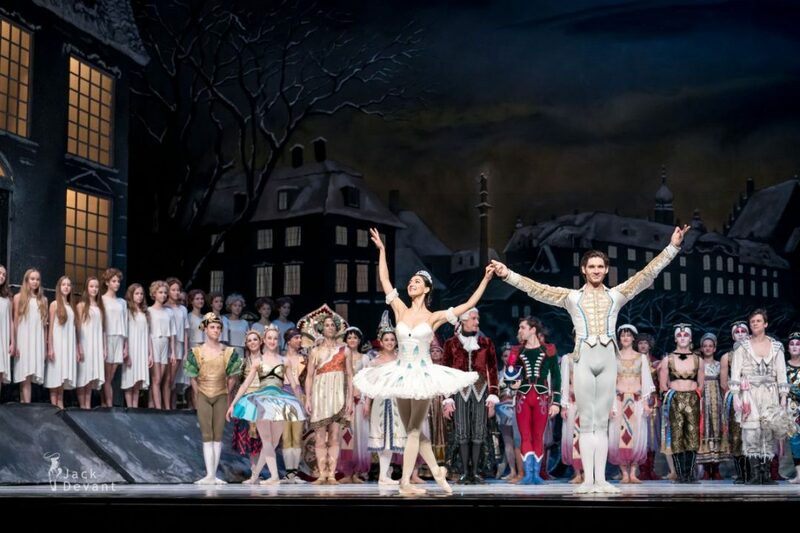 The Nutcracker, shot on 19.12.2017 in Teatr Wielki Opera Narodowa (Great Theatre National Opera). 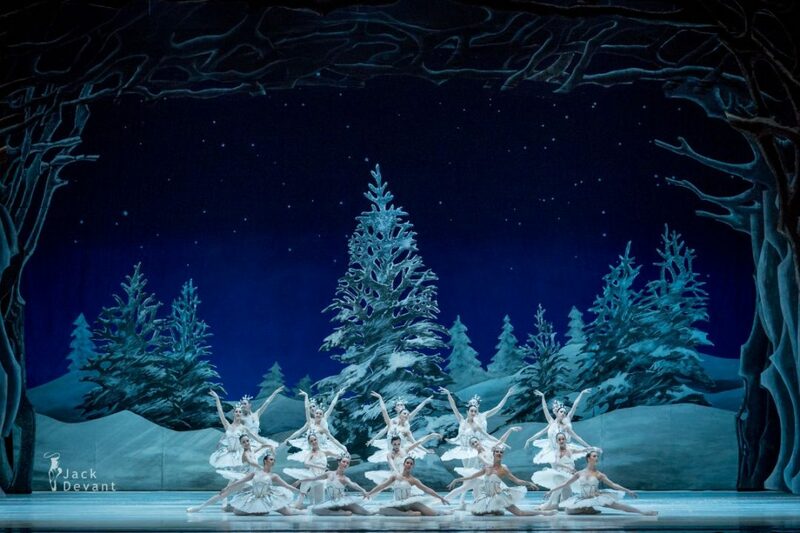 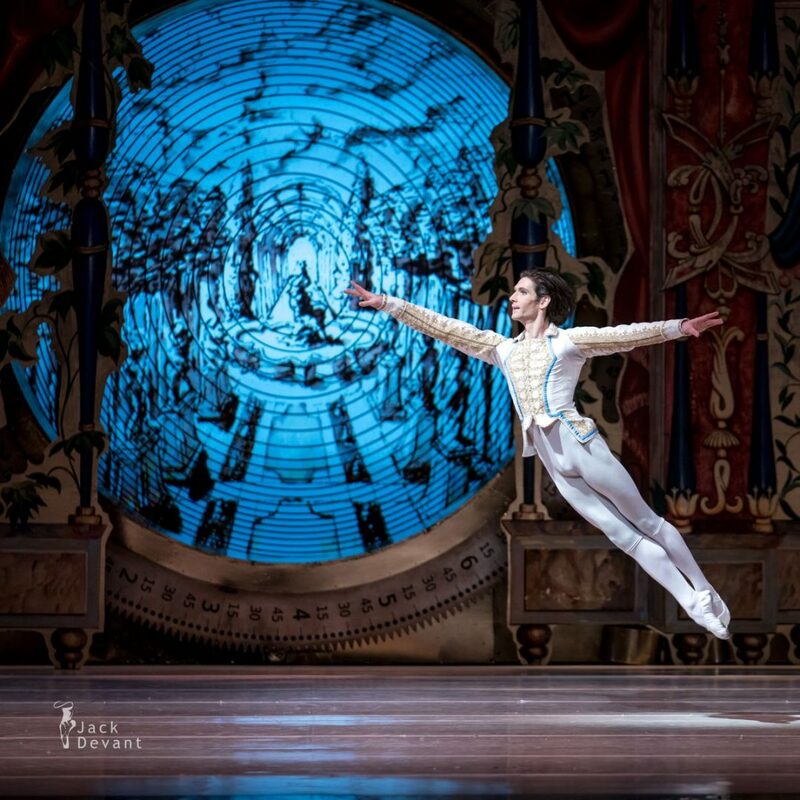 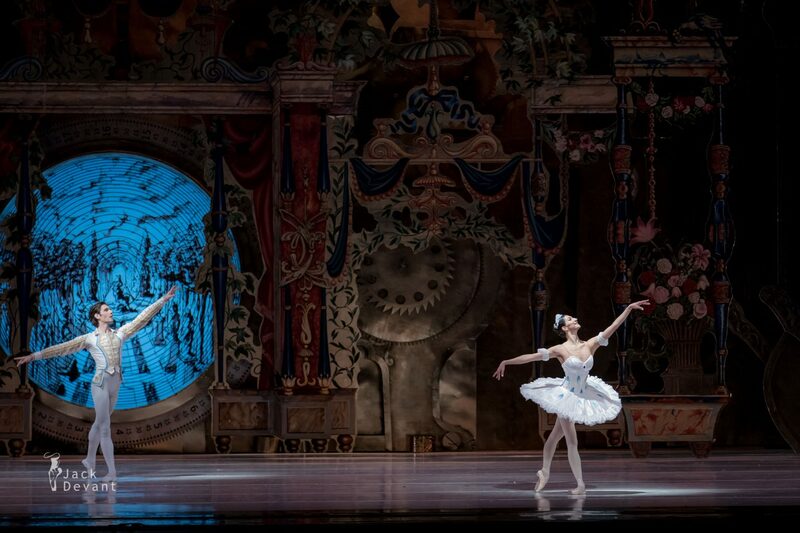 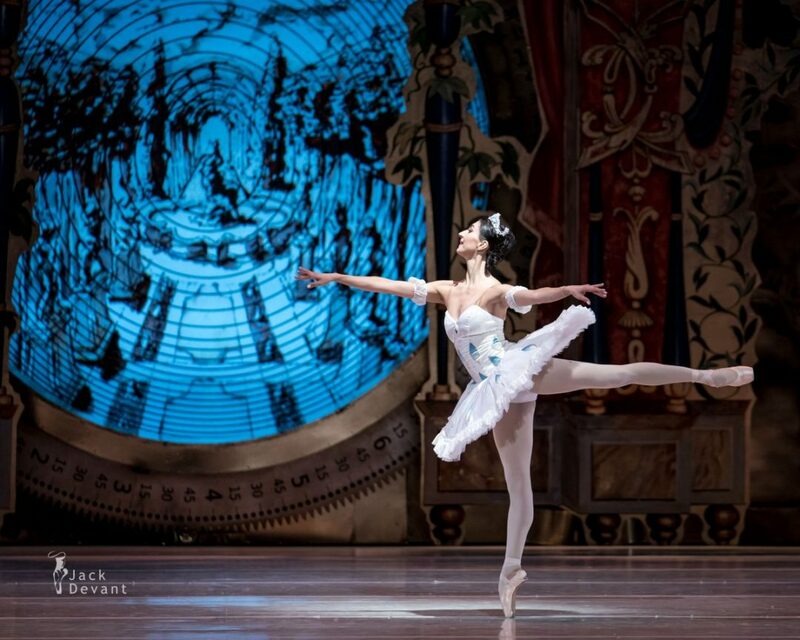 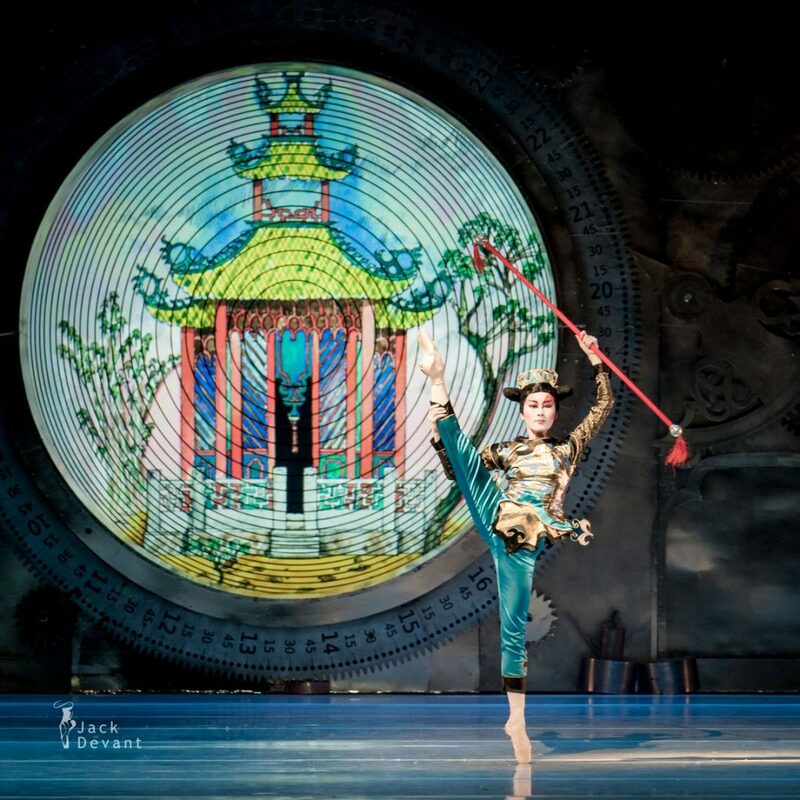 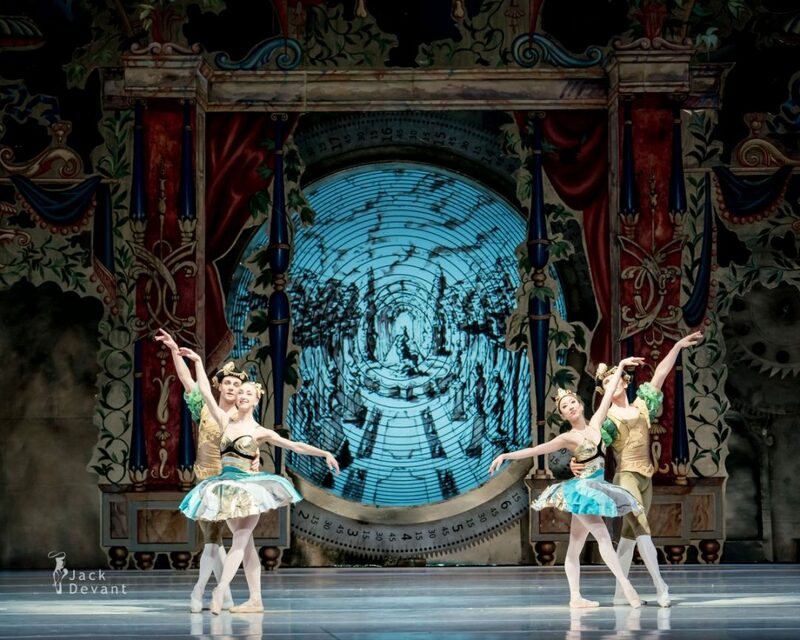 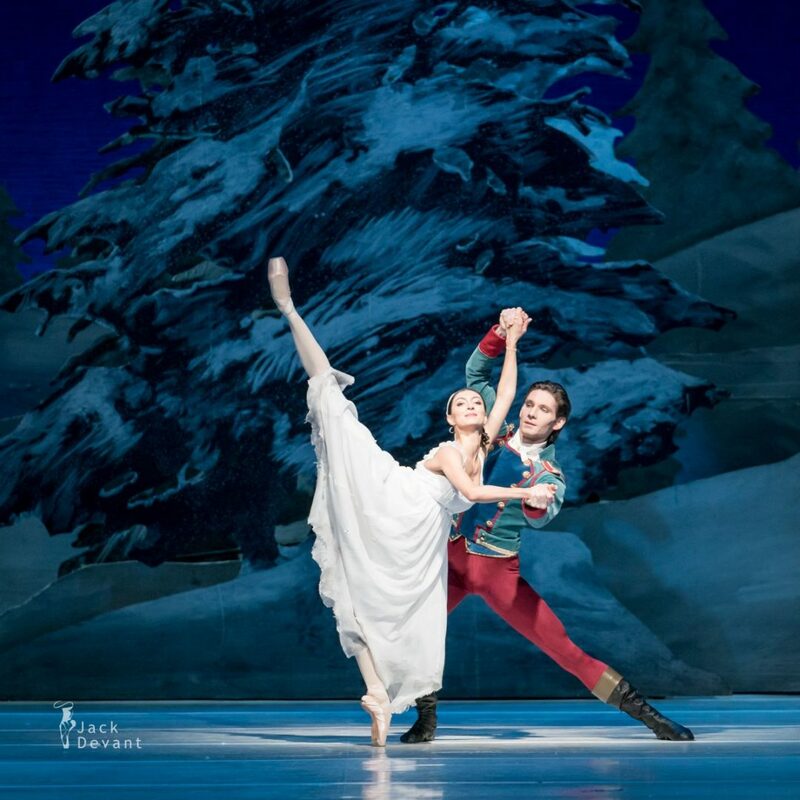 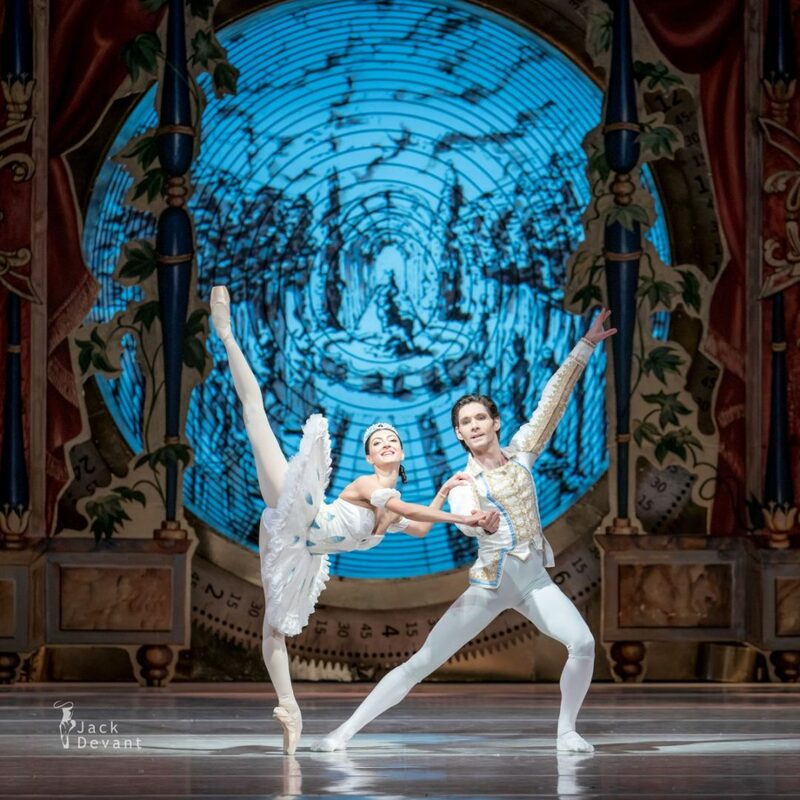 Music by Pyotr Tchaikovsky, choreography by Toer van Schayk and Wayne Eagling. 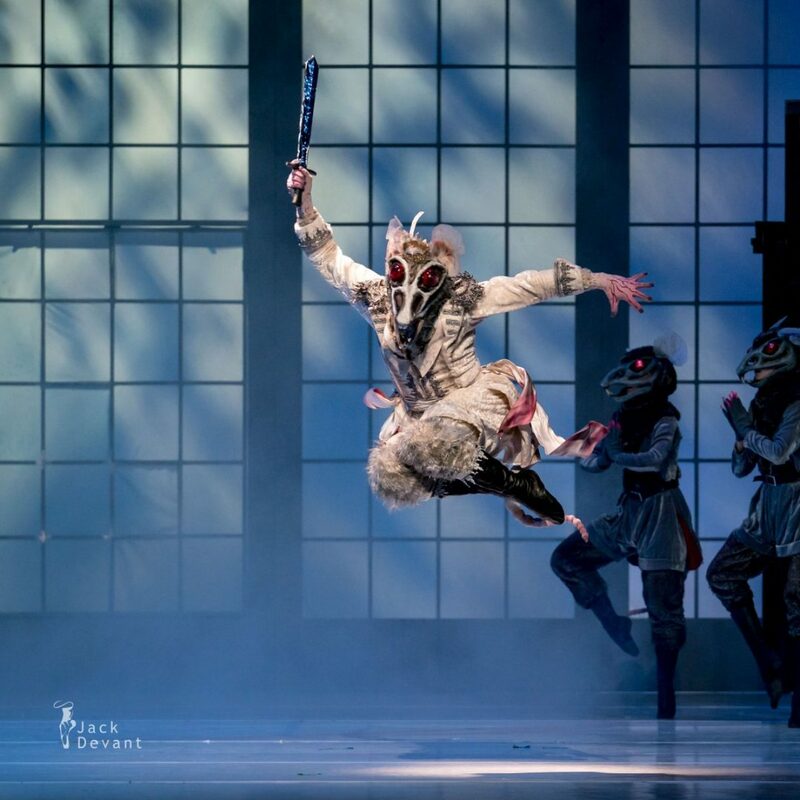 Photos by Jack Devant ballet photography © with kind permission of Teatr Wielki, special thanks to Chinara Alizade and Monika Caputa.